Hailing from the world famous ski town of Whistler, this dynamic duo is just as comfortable shredding fresh power on the mountain as they are smashing out hit records in the studio. 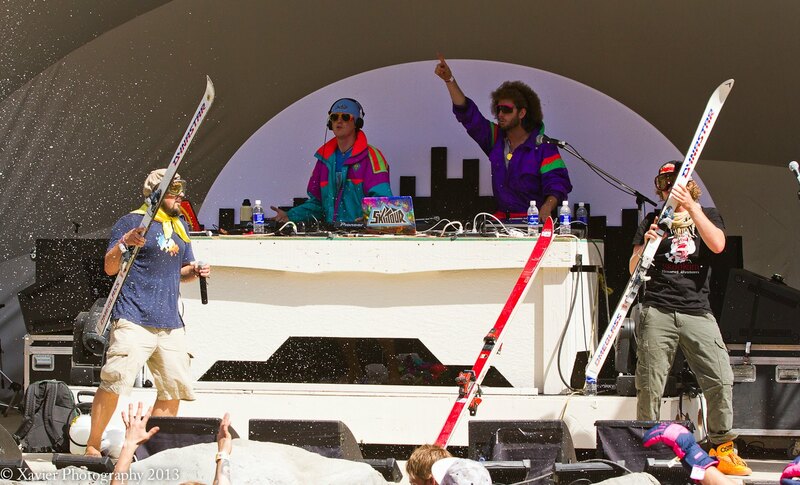 Their high energy live shows, complete with snow machines and retro ski gear, have been cited as one of the major causes of global warming. As men they couldn’t be more different. Tim Livingstone is a proud ginger Canadian and a strict vegetarian when he is sober. Then there is Dave ‘Canosis’ Rollie, an afro sporting New Zealander, who once devoured 96 chicken wings in one sitting. Musically however, they are totally on the same page. 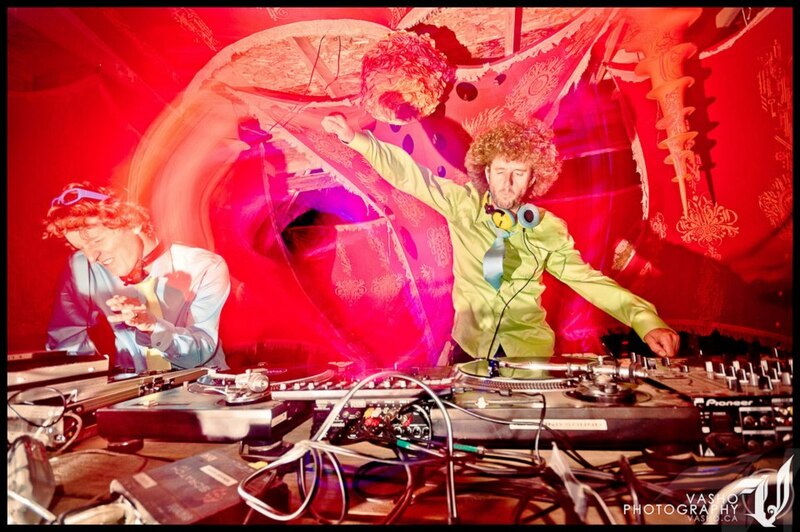 Collaborating since 2010 (originally under the moniker ‘Livingstone & Canosis) they have continued to develop their sound while releasing multiple #1 tracks on Juno as well as an varied assortment of critically acclaimed free downloads.